Finding a healthy dessert recipe that won’t break your calorie budget can be difficult. That’s why we’ve rounded up some of the healthiest desserts that don’t sacrifice flavor for nutrition. You’ll be surprised that some of these are only 100-300 calories. 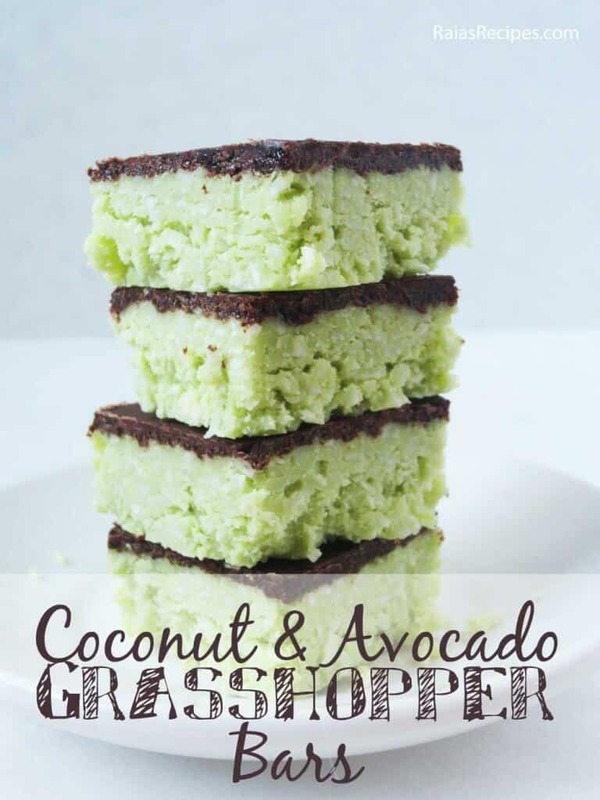 Go enjoy these guilt-free desserts! 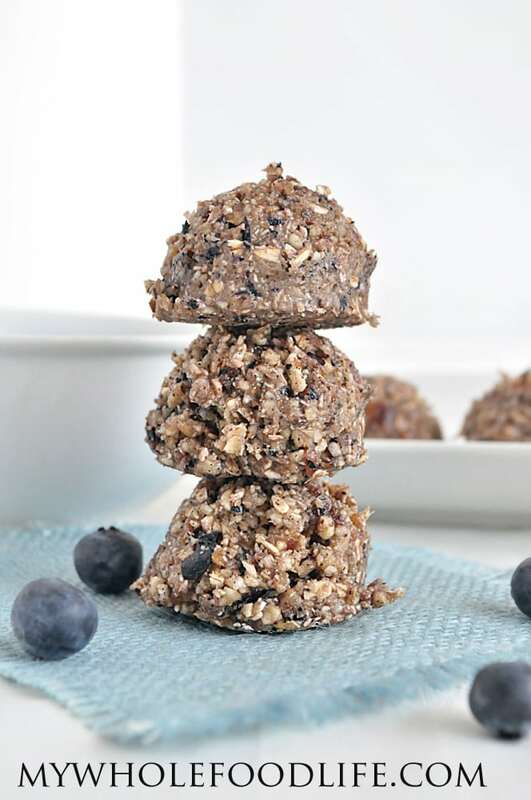 These little yummy, no bake bites are vegan, gluten free, dairy free, and egg free. Talk about awesome! If you’re in the fall mood, make these skinny pumpkin bars. You’ll love that they have actual pumpkin (unlike some coffee shops) and the right amount of sweetness from the chocolate chips! 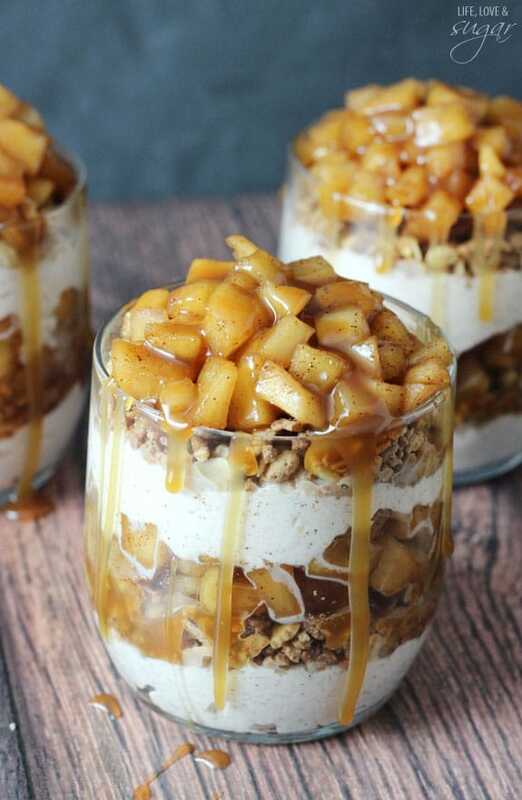 Another fall favorite, this apple trifle uses cinnamon to add flavor to the dish instead of adding a ton of sugar. Way to go! Talk about a perfect dessert. By making just one serving you’ll be sure to enjoy your dessert without over-indulging. Enjoy! These no-bake bars are perfect for halloween kids treats… they can be fun to make as a family. It also contains ZERO added sugars! Woohoo! 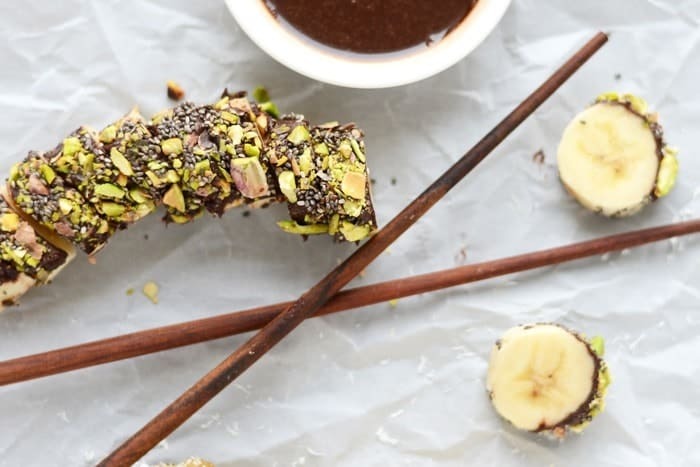 These sweet treats are the perfect healthy treat. 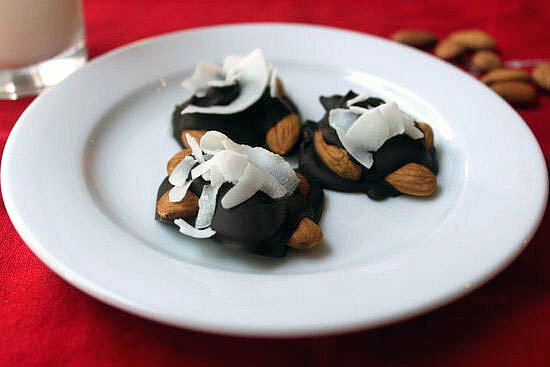 Almonds have healthy fats and dark chocolate contains many anti-oxidants. At 41 calories per cluster, who could say no?